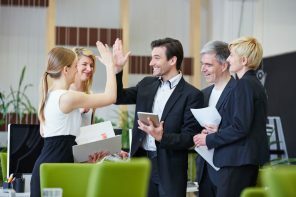 Do you want to boost and encourage motivation in your employees? Do you as an employer really know what motivation is? Motivation is a person’s real enthusiasm and drive to accomplish activities related to work. Motivation is the desire and drive that brings about the decision for an individual to take action. Motivation is a complex, intrinsic driving force that can also be influenced by external factors. Every person has events, people and goals that are a motivating factor in their life. What the employer needs to find out is how to take that individual motivation and combine it with the expectations of the workplace. This is not an easy thing to achieve. The understanding that the employer must create a work environment that will create motivation is there, but in most cases the employer lacks the skill and knowledge to implement their vision. There are a few important factors in the workplace that can be used to motivated employees. Provide employee perks and company activities. Professional team building activities are an excellent way to teach employers how to instill motivation whilst at the same time inspiring employees. 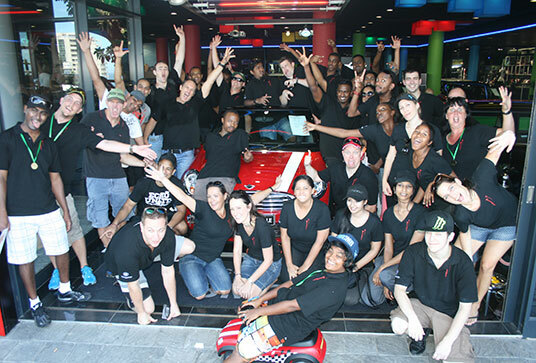 Beach and Bush are a professional team building company with over 10 years’ experience in motivating companies through various team building activities. Team building can be a fun way to motivate your employees whilst teaching departmental heads how to motivate the team that they lead. 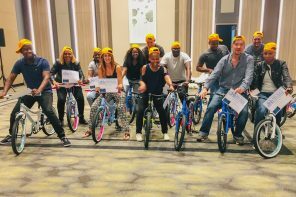 Use the team building sessions as a form of company perk by choosing team building activities that will feel like a reward to the employees involved.